NOTE: If you're looking for more Black & Green updates, most of them are on the new Black and Green Review site until the new B&G page is finished. Click here for that site. 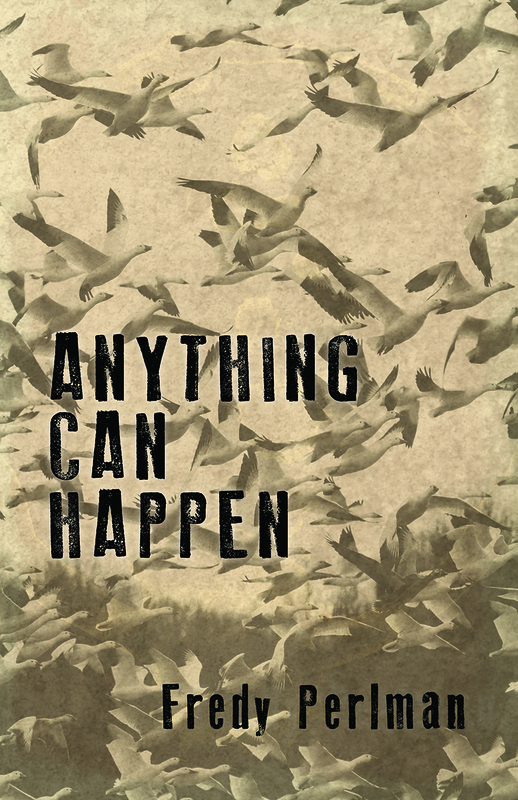 Excited to be announcing that our newest title, Fredy Perlman's Anything Can Happen (BG09), is nearly press bound. It's an honor and a privilege to have worked with Lorraine Perlman on the revised edition of this 1992 Phoenix Press collection. Few have had as much impact on radical, anarchist, and anti-civilization thought than Fredy. These essays, written between 1968-1984, chart Fredy's Situationist awakenings, ecological awareness, and culminating in some of the most fiery condemnations of civilization ever written. As nationalist fervor and xenophobic zeal creep eerily close to center stage, these essays only increase with their vitalness and crucial insights. Anticipated ship date: late July/early August 2017. 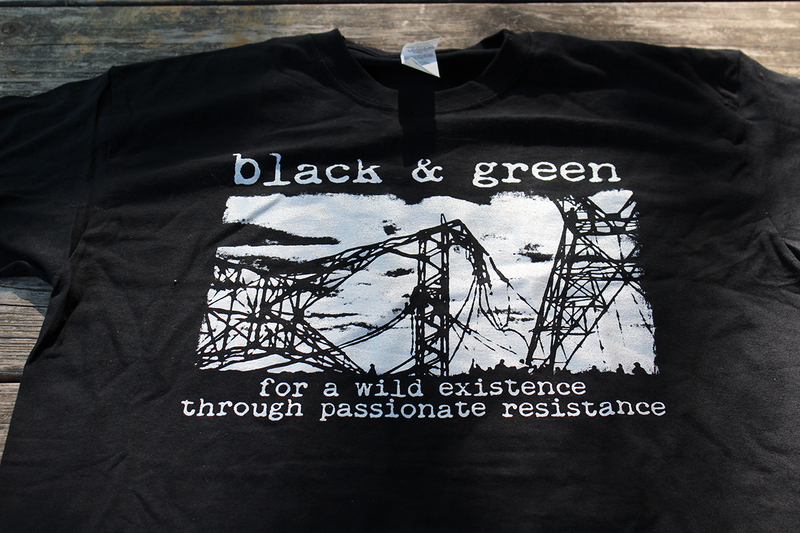 We're taking pre-orders now on the Black and Green Review webstore. 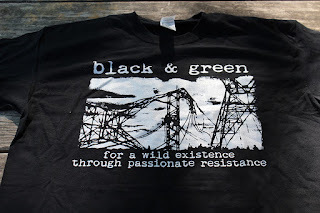 Black and Green Review no 5 updates! The deadline is coming closer for no 5: July 15, 2017. Looking at a late summer/early fall release. If you're interested in submitting essays, reviews, discussion pieces, primal war parts, or anything else, please check the submissions page on the BAGR site: click here. 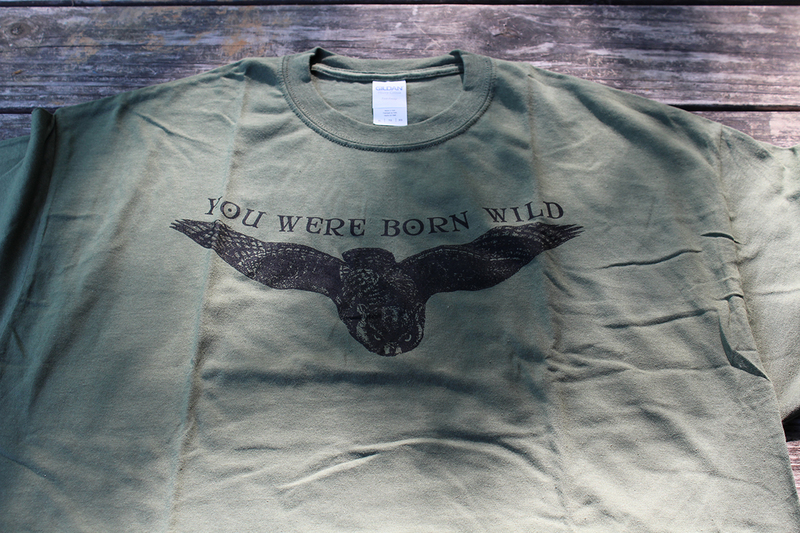 New and restocked B&G shirts are online! 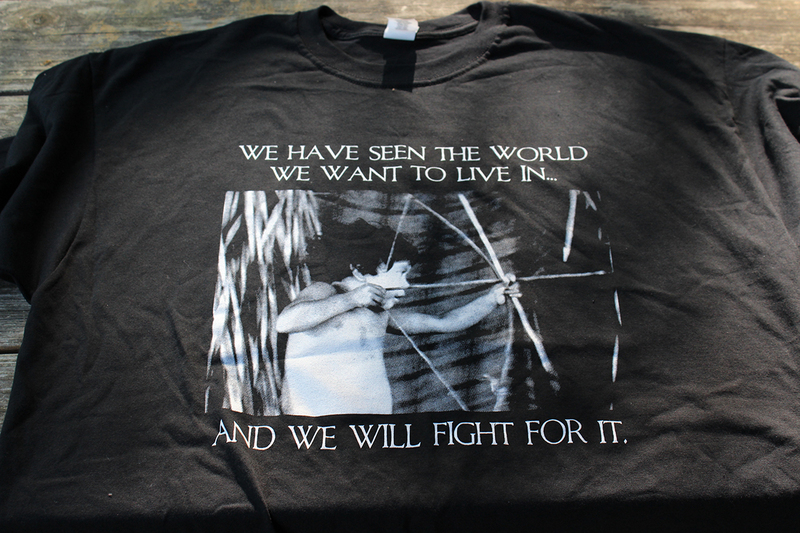 Primal war/'We have seen the world' shirt: click here. 'You were born wild' shirt: click here.